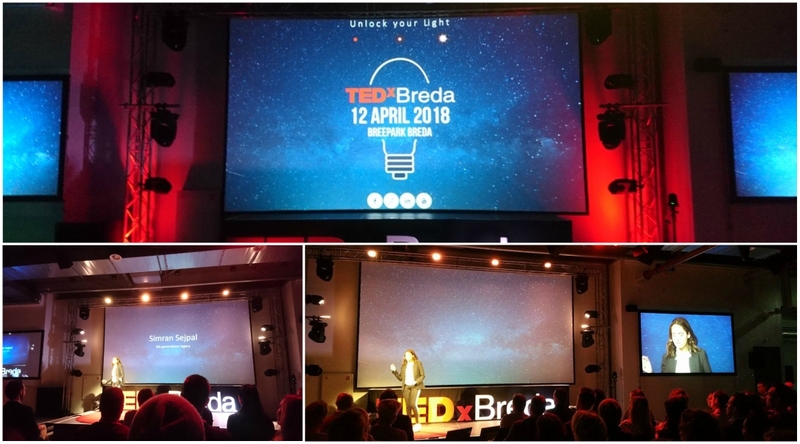 Simran Sejpal from MYP4 spoke at this year’s TEDx Breda event. Simran, who fought her way through preliminary rounds to gain a spot on the main stage, delivered a talk entitled “Social Media: our generation’s legacy”, which was about the positive side of social media and how great things can arise from responsible use of this platform. The talk was met with cheers and applause – well done, Simran, we are very proud of this great achievement!